…provide a message through the grassroots. …revive the human spirit through knowledge of self. 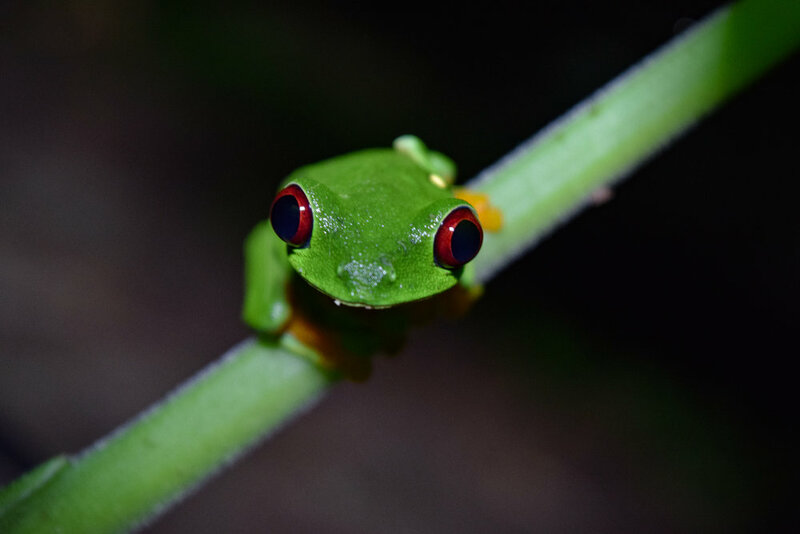 The Red-Eyed Treefrog exhibits some (r)evolutionary behaviors, one being the ability to decide when to hatch. Click the title text above to learn about this organism’s incredible will to survive. Though the village of Kammatipaadam is a fictional one, the story it tells of urbanization in rural South India is a reality. Shaun Romy discusses her leading role in the film. Playwright Peter Bailey and Malcolm X's youngest daughter, Malaak Shabazz, take us on a journey to the Hereafter where Malcolm X, Martin Luther King Jr. and Medgar Evers reflect on the revolution and the lives they left behind. "Archaeologists conducted a survey at the landmark-designated Malcolm X- Ella Little-Collins House. The house is located at 72 Dale Street in Roxbury." Dr. Uma Dhanabalan discusses alternative medicine in an era of prescription drugs. Citizens of Harlem gather on May 19th in recognition of Malcolm X. Students from all across the country visit New York every year on May 19th. This year Boston's very own New Mission High School makes the journey. 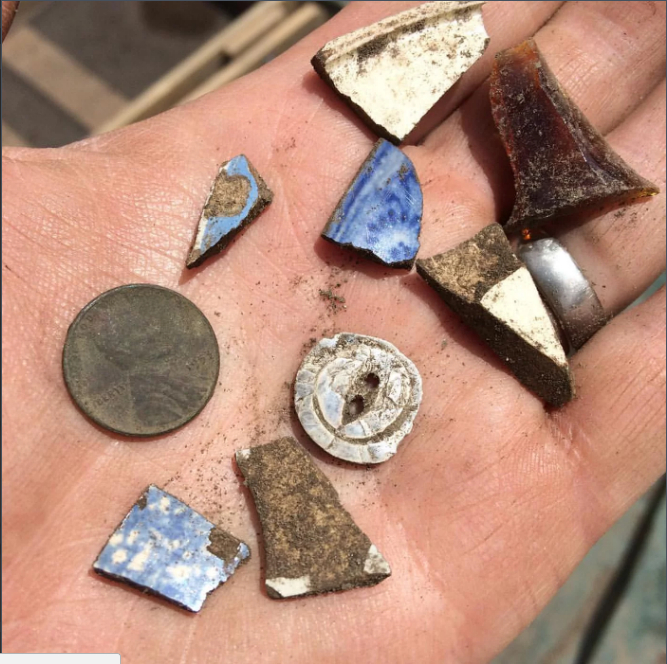 Join City Archeologist Joe Bagley in an excavation at one of Roxbury's most historic sites. British Broadcasting Company's series Unforgettable hosts Malcolm X and Nephew Rodnell Collins.